#TeamNatural: To Cut or Not to Cut? Long hair don’t care…*humph* that’s only when I don’t have to wash or style it. I’m sure y’all may think I’m crazy and are wondering why the length would be my problem, right? See I like to consider myself as a low-maintenance girl when it comes to my hair, in fact my motto is to keep it simple. And although my styling and wash routine are pretty basic, it still takes me forever to do it. I will admit that over the past year or so, I’ve become a bit lazy with my hair. Just thought of having to re-twist my hair at night makes me gag, so most nights I rock a pineapple. And I’ve tried the whole protective styling thing but that too is a time-consuming process and weaves/wigs aren’t really my thing. It’s happened three times here recently…I’m getting ready in the morning and the hair struggle begins. Spraying my hair with water, adding oil and stylers, trying to brush it and *sigh*…a voice in my head says, “where are the scissors?” I end up fighting the urge to shave my head, like really its a battle. I push on through and I usually end up looking a mess by the head simply due to the frustration of it all. Yes, I do blame myself and the fact that I’m just to lazy to fool with my hair but something has got to give. My solution is to cut it…But the question is, how short? I would love to shave it all off but I think the hubs would just die so I’m searching for a happy medium. Here’s what I’ve found so far…. What do y’all think? Should I go for the bob or leave it be? Or should I just go all out and shave it off? What have been some of your recent hair challenges? 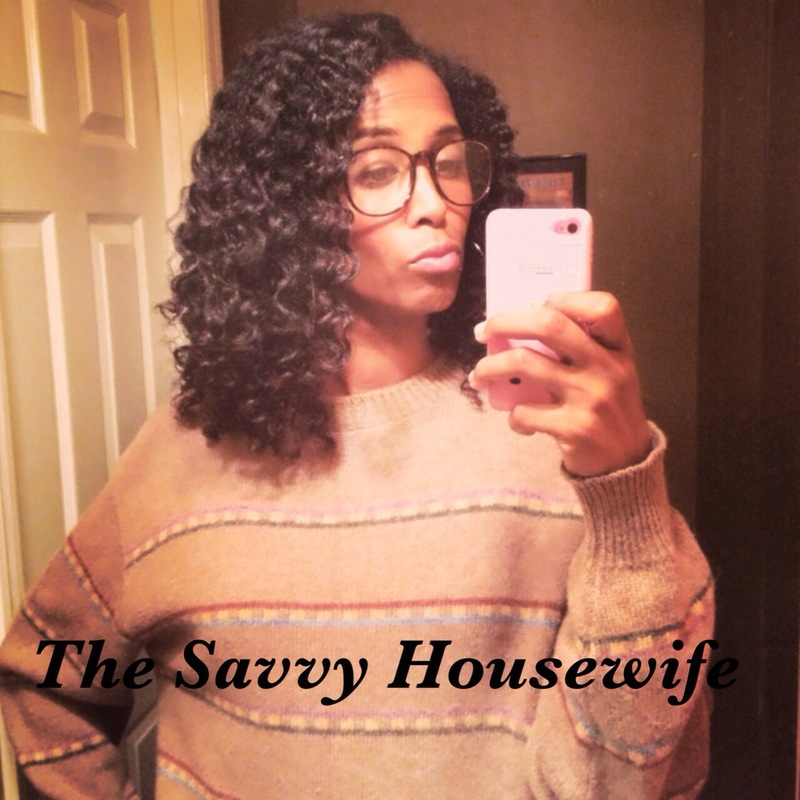 This entry was posted in Savvy Cruls and tagged Curly Bob, natural hair, Pinterest, Style Inspiration, Team Natural on December 13, 2013 by Roni the Savvy Housewife. Leave it! Your hair is beautiful!! Thanks! I’m struggling to decide. Because I love an inverted bob, I say CUT IT! But don’t go so short that you can’t rock a puff. I like your hair on you but I do think that angled bob in the lower middle would fame your face nicely. I have had short hair for yeaaaars but even at my shoulders (straighten) is tough for me. I feel like its always tangled. Thanks so much! I’m thinking an angled bob would be cute too. I say go for it! 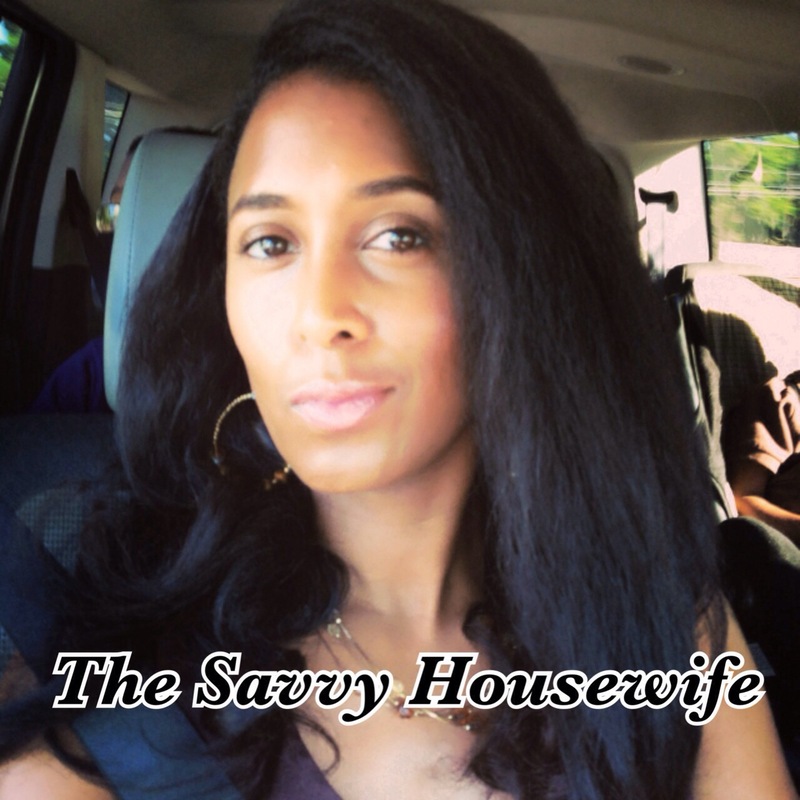 It’s just hair….it’ll grow back… Go all out and add color… Just find a beautician that ROCKS; coloring, cutting. Yes! I agree it’s just hair and it will grow back. But I think I’m going to start small…I like color but I’m a little afraid that it will dry my hair out. I Love the BOB when you cut it! Given that you are a natural beauty anyhow and have maintained for 5 years… your hair will be certain to grow back fast. I say go a little shorter this time around. Like mid neck not exceeding your chin. For me I have been rocking weaves and I LOVE it. Being pregnant does not leave me interest in styling it not to mention I love the natural but have not had the balls to do it. I’m addicted to weaves less maintenance. I dread wash days! I’m tried a few protective styles but nothing seems to last. I’m loving the look of the curly bob. Sometimes it’s just time for a change. Good luck on your decision. I can’t wait to see pics! Thanks so much! I agree sometimes you just need something different in your life. NOOOOOOOOOO! Don’t cut! Your hair is fabulous! LOL….I’m still on the fence, I want to make sure I make the right decision before cutting. I LOVE your hair…but change is always good! Whatever you decide, I know it will be FAB! I love the bob, btw! Thanks so much! I agree change is good…I’m thinking 2014 will be my year for change!